A long time ago in UK there was a man passionate with films, comics and video games. In a dark place he found himself and a little more knowledge of this fantastic artistic universe lighted his vision. In 1999 this vision became the foundation of an e-shop specialized in Pop Culture products. Since 1999 DarkSide Collectibles Studio is engaged to sell high end collectibles worldwide. DarkSide Collectibles Studio is a member of E.M.A. 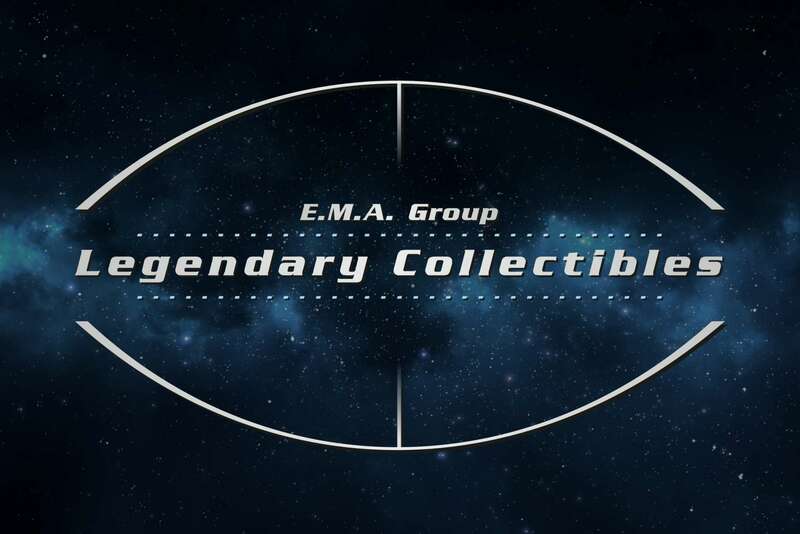 Legendary Collectibles Group Ltd. based in Cyprus, Europe. With offices & warehouses in Larnaca, Cyprus - Athens, Greece - London, United Kingdom - Pamplona - Spain is among the Worldwide Leading Collectibles Providers. The mission of Continuous Improvement has been the main objective. Aiming to offer high-end services and Ultimate Collector's Satisfaction DarkSide Collectibles Studio represents most of the elite manufacturers and ships worldwide. Now a new challenge is on route and DarkSide Collectibles Studio is proud to announce the obtaining of official global manufacturing licenses.